 The TrucknTow.com load booster store stocks hundreds of different suspension enhancement systems for every vehicle on the road. Choose from solid rubber or air assisted designs. We recommend that you use our comprehensive Load Booster Quick Find Chart where you can search by vehicle to make choosing the correct suspension enhancement solution quick and easy.